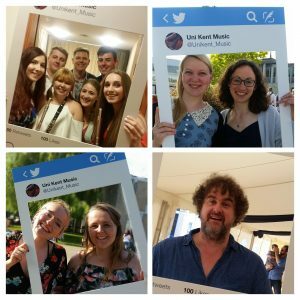 Make Believe with the Music Theatre Society | Music Matters | Because it does. Doesn't it ? 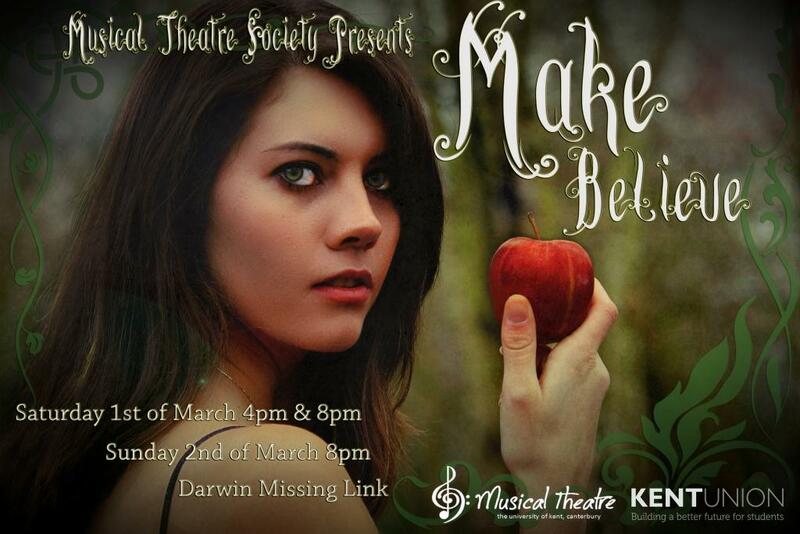 Prepare for a land of ‘Make Believe’ in the company of the Music Theatre Society this weekend. On Saturday 1st of March at 4 pm (Matinee) and 8 pm (evening) and Sunday 2nd of March 8 pm, Darwin’s Missing Link will come alive to music from Les Miserables, Matilda, Beauty & The Beast and other favourites. Ticket are a mere snip at £5 available from The Mandela Building on Campus or online via the Kent Union website: find out more on the Society’s Facebook event page here.